The magic of stop animation is unstoppable. 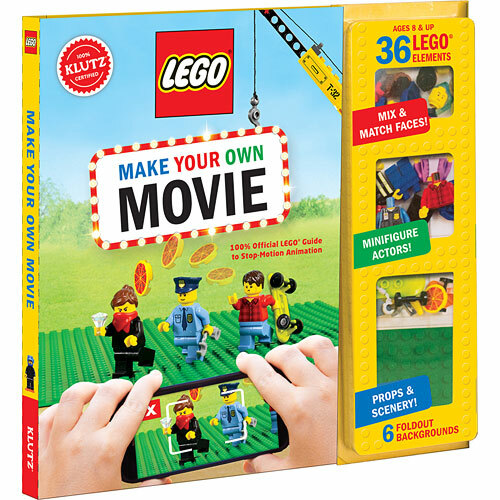 After downloading an app, they'll use the backdrops and LEGO® bricks to create a movie right on the kitchen table. 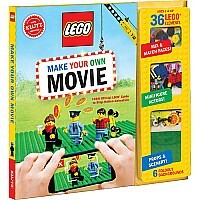 An awesome book-and-brick set, with lively directions! 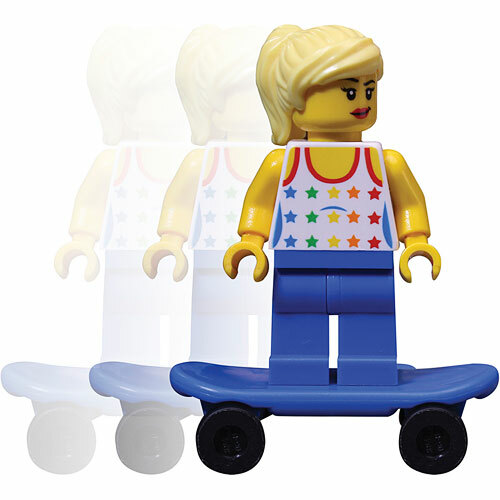 LEGO® figures not included. From Klutz, for ages 8 yrs-teen.